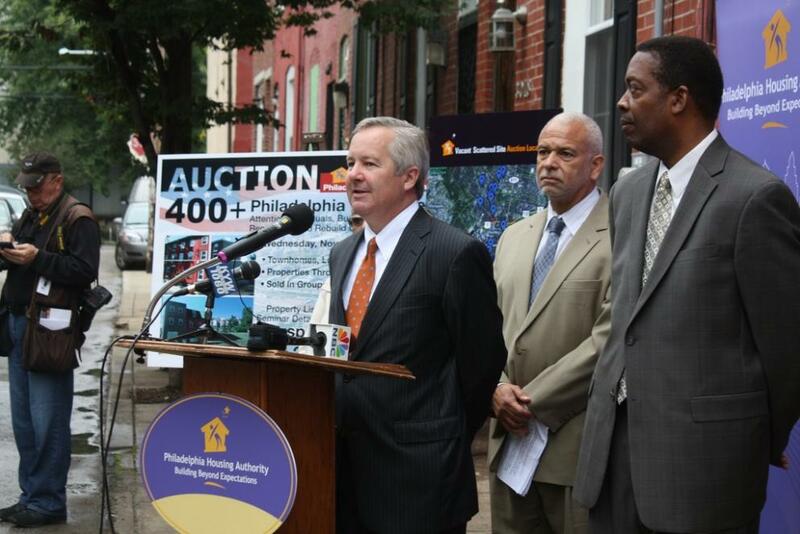 400+ Properties, By Order of the Philadelphia Housing Authority,PA-SOLD! 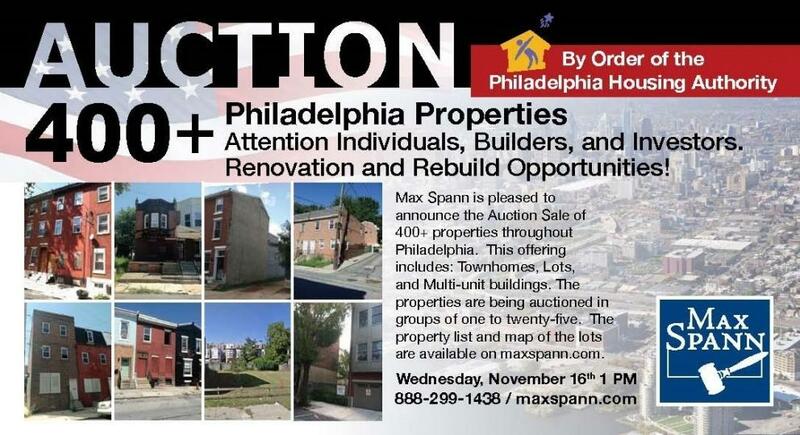 Max Spann is pleased to announce the Auction Sale of 400+ properties throughout Philadelphia. 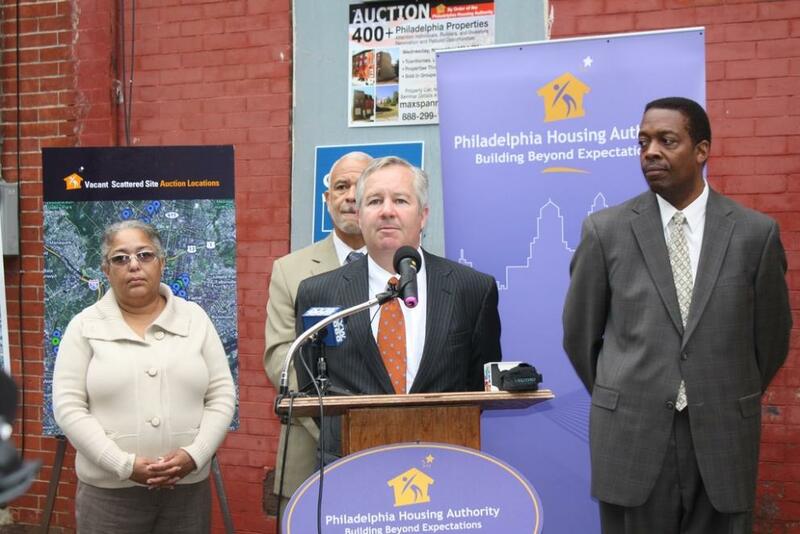 This offering includes: Townhomes, Lots, and Multi-unit buildings. 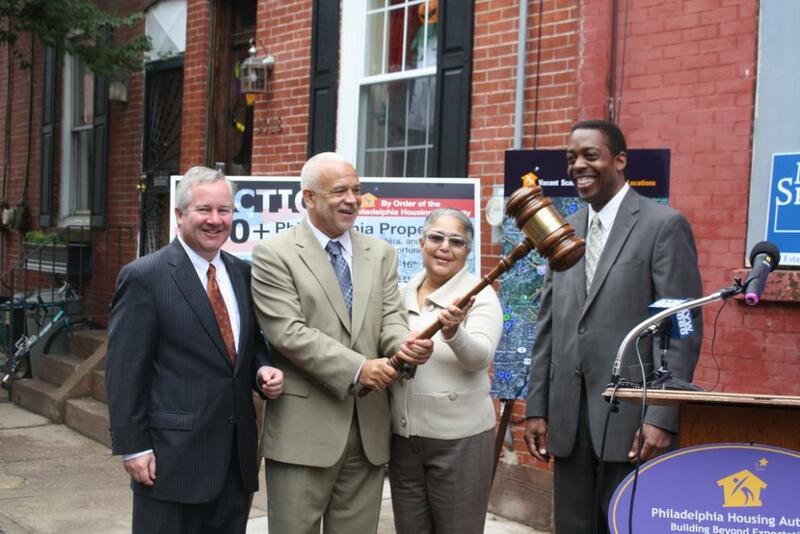 The properties are being auctioned in groups of one to twenty-five. 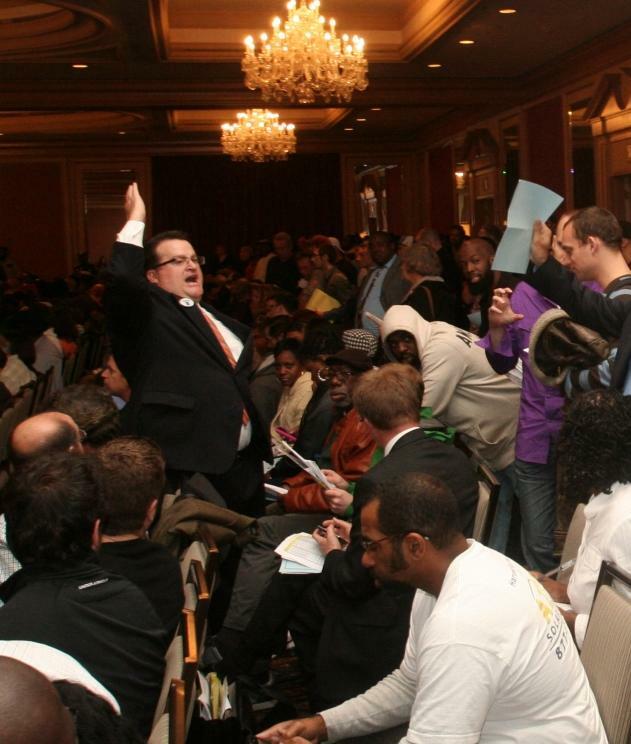 The property list and map of the lots are available on maxspann.com.